From time to time I try to turn this Mirror of Fashion into a little Mirror of Beauty. Today I wanted to share my new favorit hairproducts with you. 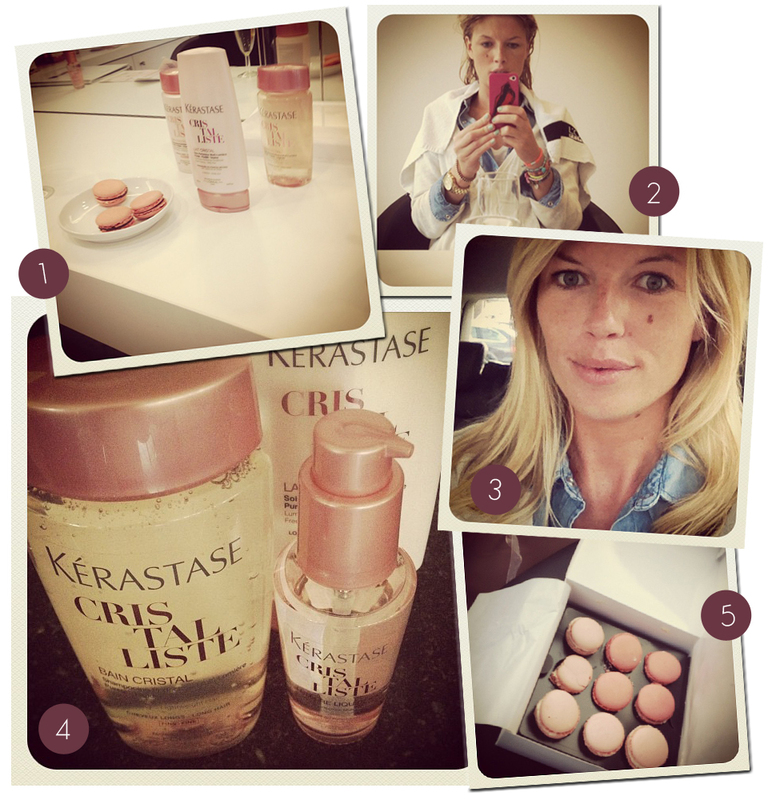 Yesterday I was invited by Kérastase to try out their newest haircare collection called Kérastase Cristalliste. Since it is designed as a product line specifically for young women with long hair I could bring one of my friends. The two of us were warmly welcomed by the lovely people of Coiffure Arte. As I said the new Kérastase Cristalliste collection is designed for young women with long hair. More specifically to fix weighed down roots and dry ends. With the Kérastase Liquid Light Complex it creates luminous and shimmering hair from roots to ends without wheighing it down. By only using it once your hair will already look stronger, thicker and refreshed. And yup, the press release was totally right. After a one hour treatment (shampoo, conditioner and essence) I went home with hair looking muchos better than before. I seem to have been struggling with dry ends since forever but not anymore. 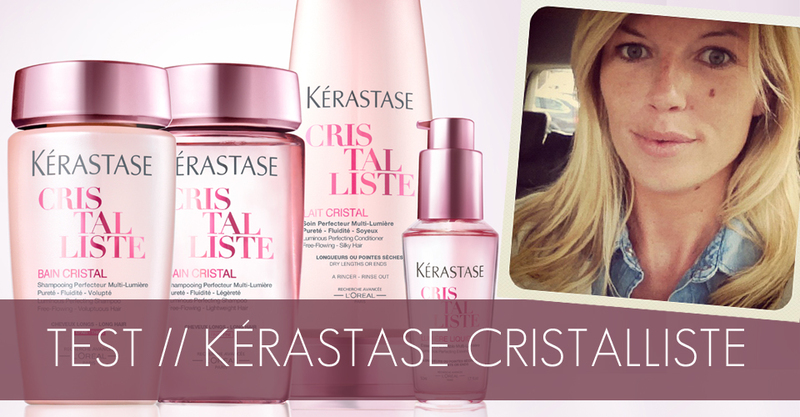 In one way or another the Kérastase Cristallise collection smoothed down every single split end. And there's more: suddenly I noticed this full-body voluminous hair in the mirror and my blond colour was lightened up like never before. Dit merk heeft fijne producten.